Santa Cruz Olive Tree Nursery was founded in 1999 to serve California's growing olive oil industry. 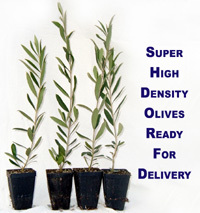 It has been a pioneer in producing quality olive trees for commercial growers. 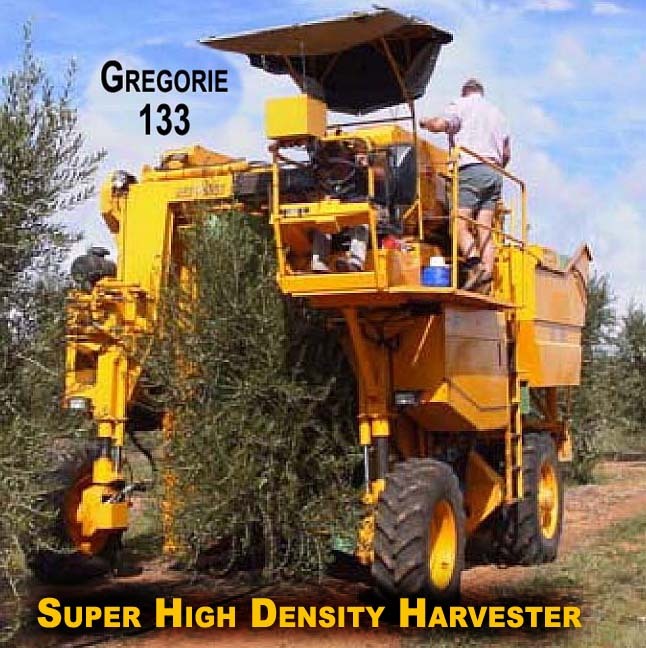 Through our experience as a leader in the industry we have acquired extensive knowledge in growing Arbosana, Arbequina and Koroneiki olive trees suitable for Super High Density Orchards as well as the ability to supply all varieties to growers of more traditional oil and table varieties. Our goal at Santa Cruz Olive Tree Nursery is to serve the needs of you the grower by having the largest selection of varieties in California in the necessary volume to supply the required quantity of the right variety at the best price. At Santa Cruz Olive Tree Nursery we produce all our own trees on-site to strict size specifications using large containers to insure your trees get a good start. Because we do our own production we are able to offer the best prices and value in the industry. Please contact us by phone (831-728-4269) or e-mail mail@santacruzolive.com for questions, additional information, or to place an order. Minimum order required.